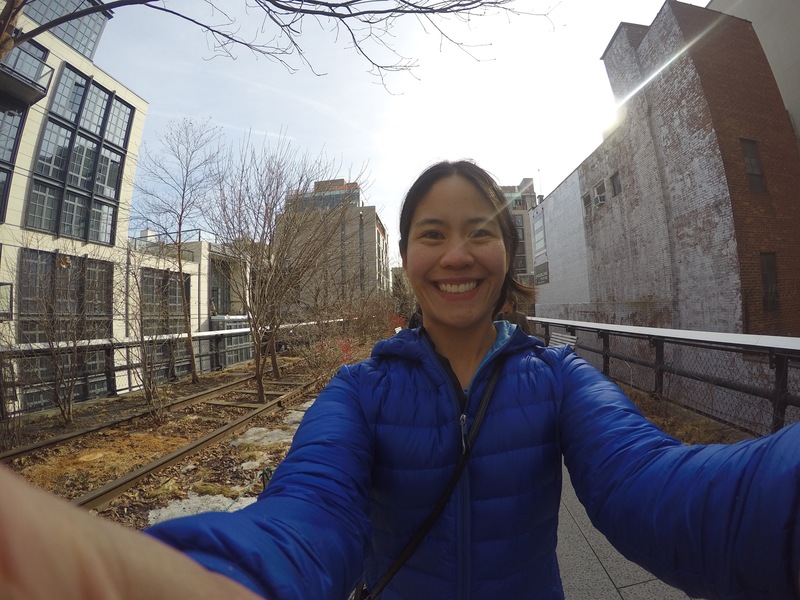 It was a fun filled weekend while visiting my sister in Central New Jersey and running the NYC Half Marathon on Sunday. 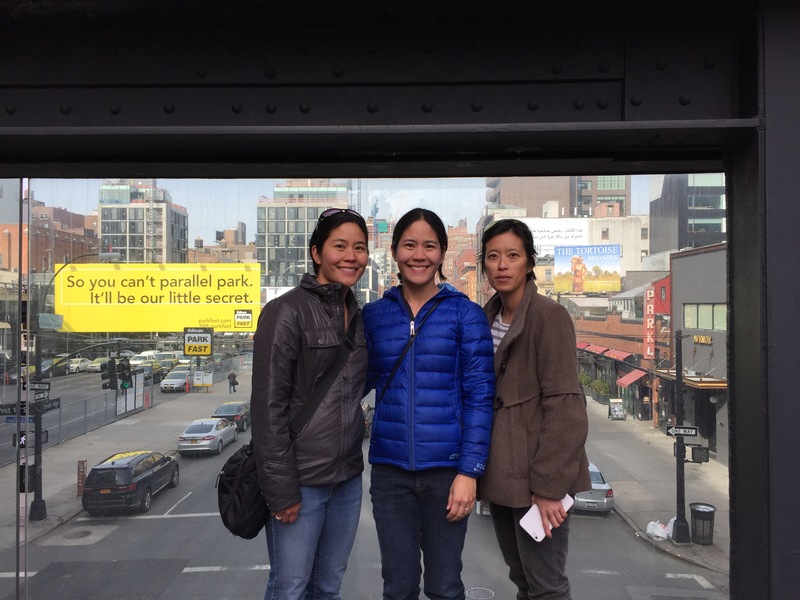 It kicked off on Friday when my sister and her awesome friends, Minyee and Dana, drove us to New York City. 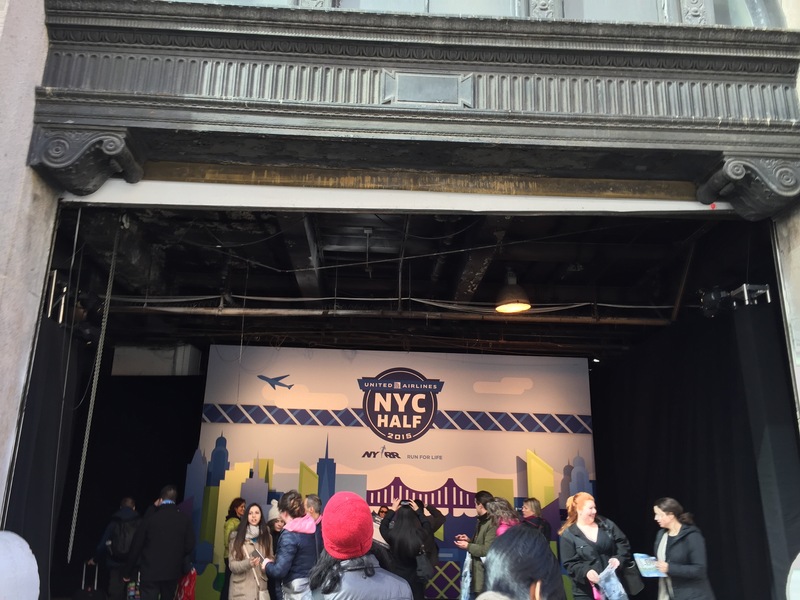 We headed to the NYC Half Expo to pick up our bib packets. 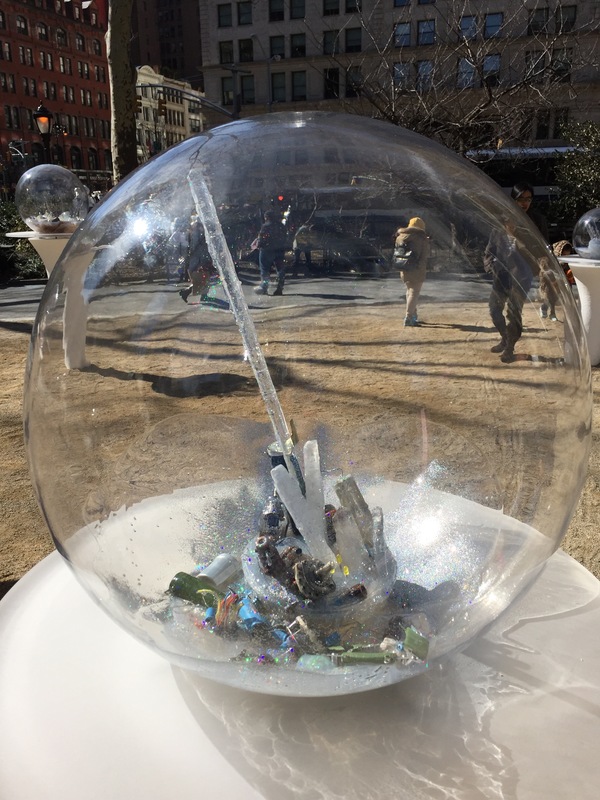 After finding free parking by the unbelievable Dana, who can parallel park a Toyota Sienna Van likes it nothing, we walked to Moynihan Station where the Expo was located. We weren’t sure where the entrance was until we spotted a fellow with a sign (haha, pic below). 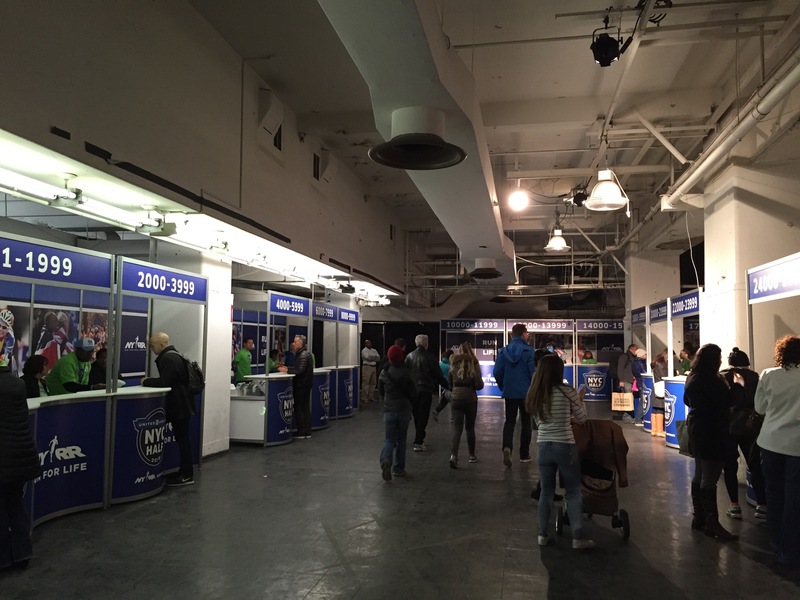 Below are pics of the entrance and packet pickup area. The Expo wasn’t as big as I’d though it would be, but they had a good number of vendors. There was a virtual picture area, where they took our pictures behind a blue screen. Then we had the option to have them auto post on Facebook when we crossed the locations of where the pictures were taken. 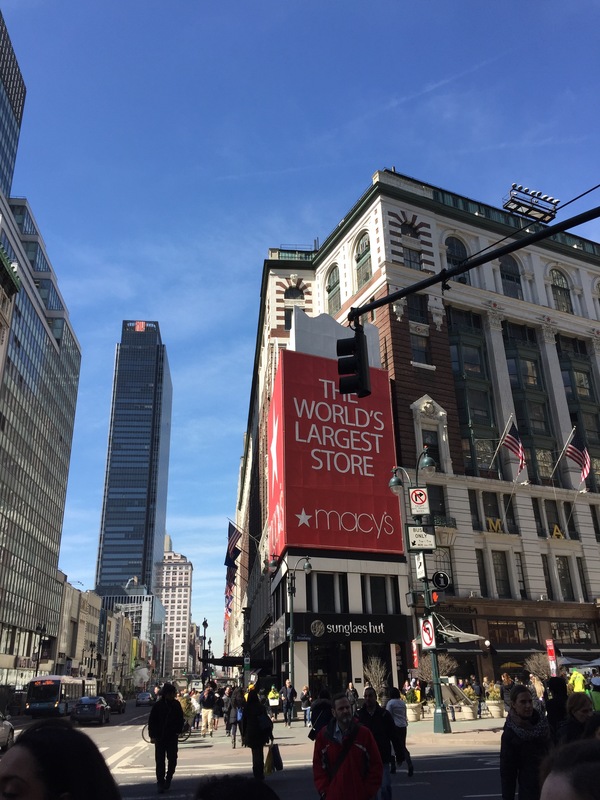 The locations were the start line, passing through Times Square, and finish line. 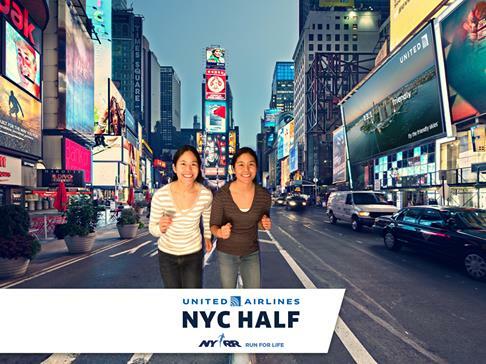 For example when I ran through Times Square it posted this picture. It was a fun thing to do. 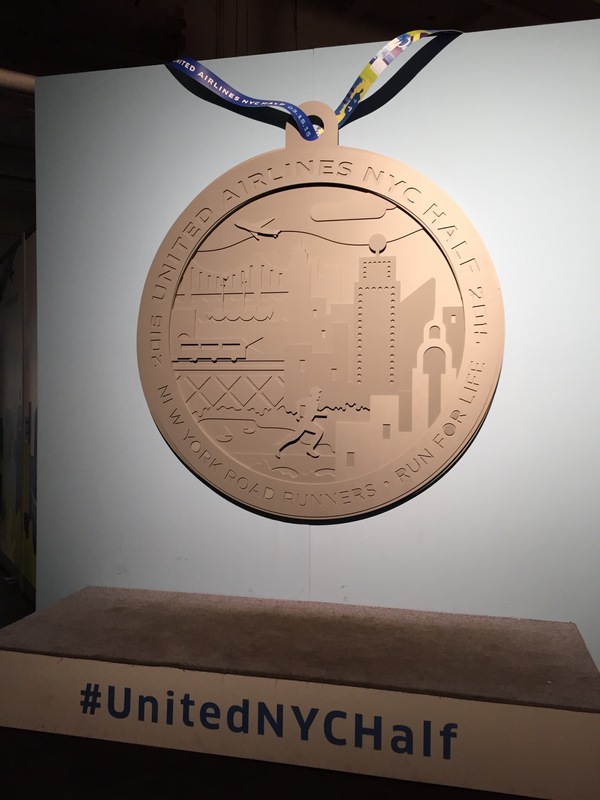 Here’s a giant replica of the medal we received at the Finish. 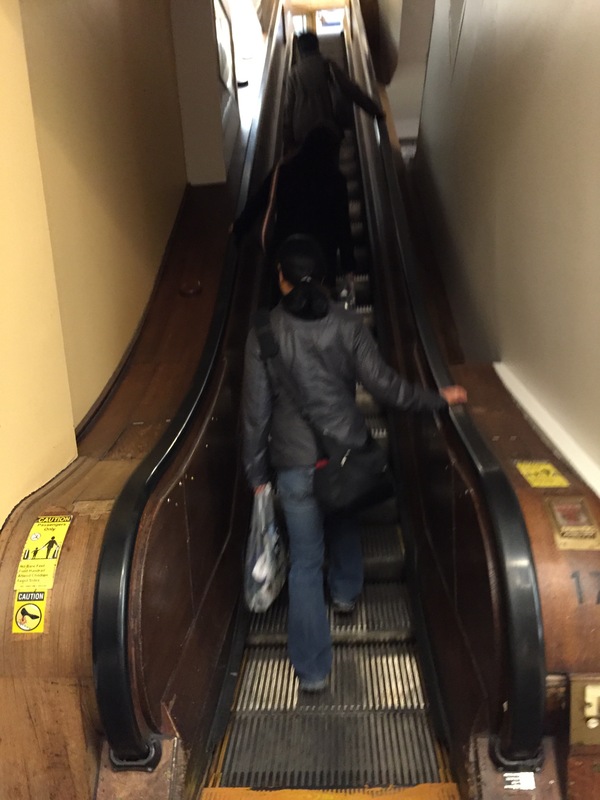 After the Expo, we didn’t have anything planned so we walked around and my sis’s friends mentioned the Macy’s flagship store and how there are still wooden escalators in one area of the store. We thought we’d check it out. Below you can see the wooden sides, but I guess the stair part used to be wooden too, which has been changed. After that we decided to get lunch and went to a nice Korean place called New Wonjo. It was pretty good. 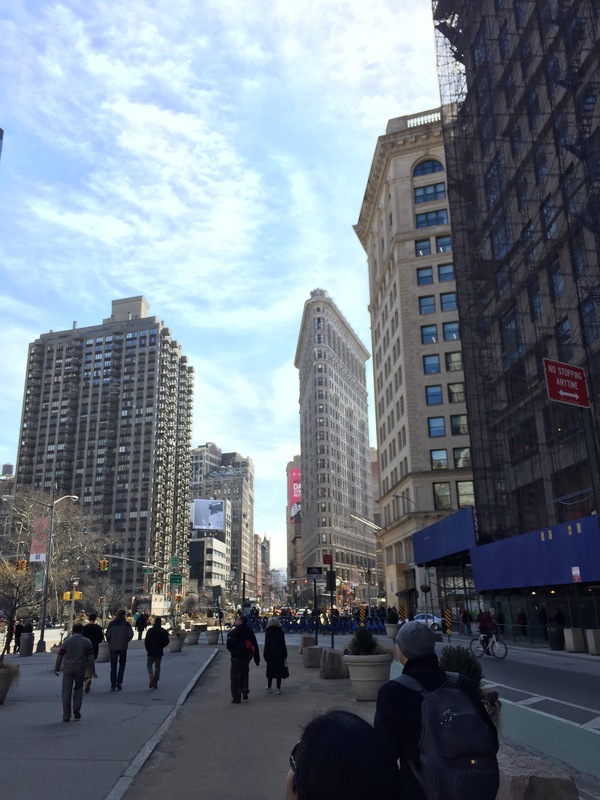 After lunch, we walked towards the Flatiron building. It’s pretty cool looking. 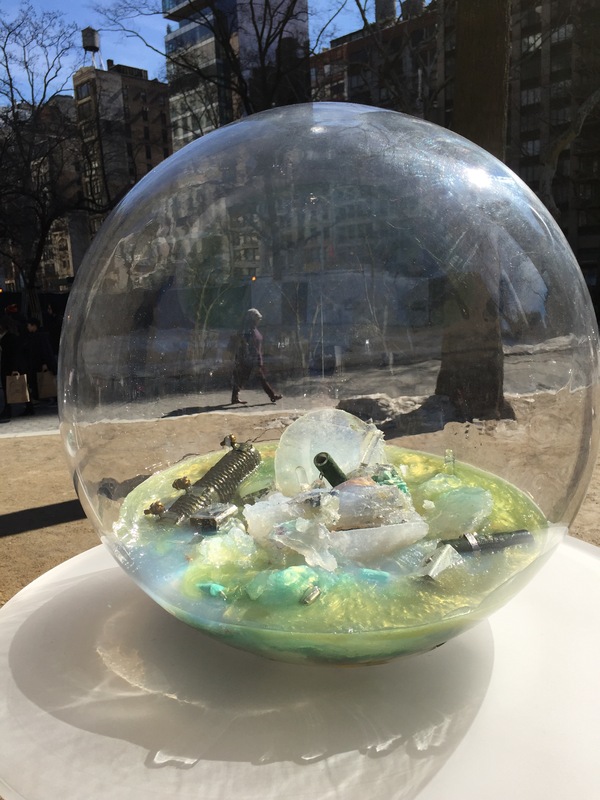 We also checked out the art in Madison Square Park, Gazing Globes by Paula Hayes. We decided to get some bubble tea too. 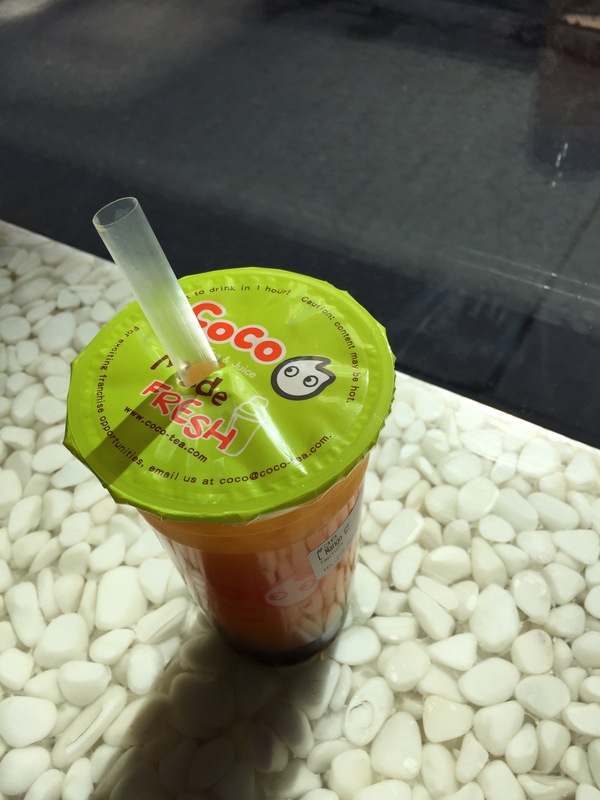 I love bubble tea. After that we headed to the High Line Trail. It’s a neat trail above ground where a train used to go through. The day ended at Chelsea Market with dinner at Cull & Pistol. This was the first time going to an oyster bar for me. 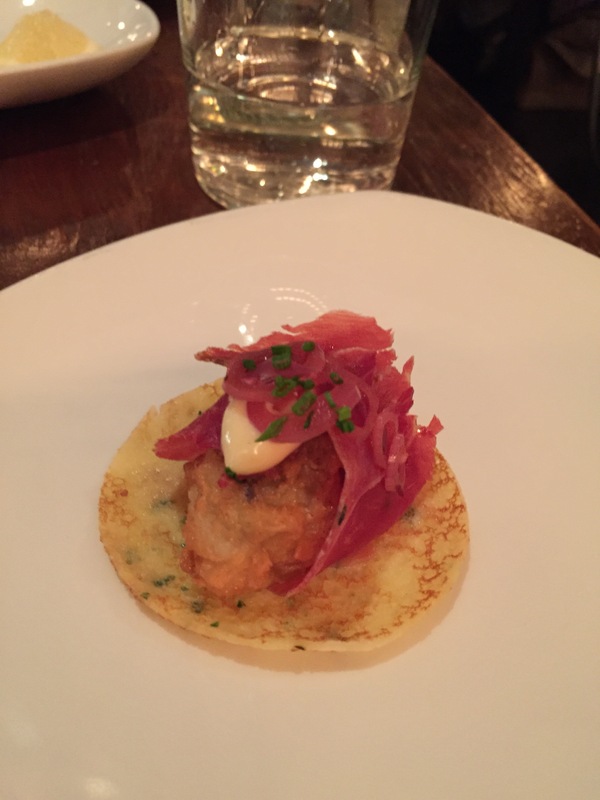 The fried oyster with ham, herb crepe, pickled onion with smoked aioli was so good. 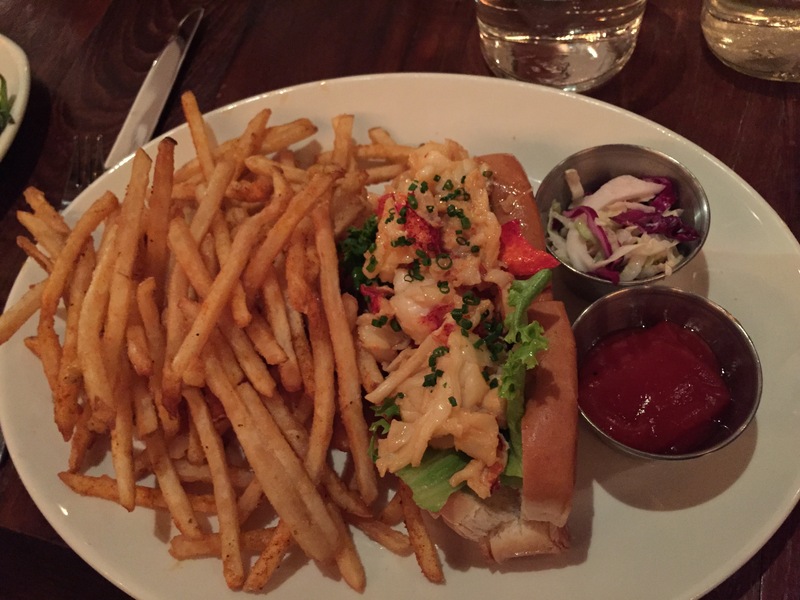 I also tried a lobster roll for the first time and it was delicious. On Saturday we headed back to the New York City and started off with an early lunch. 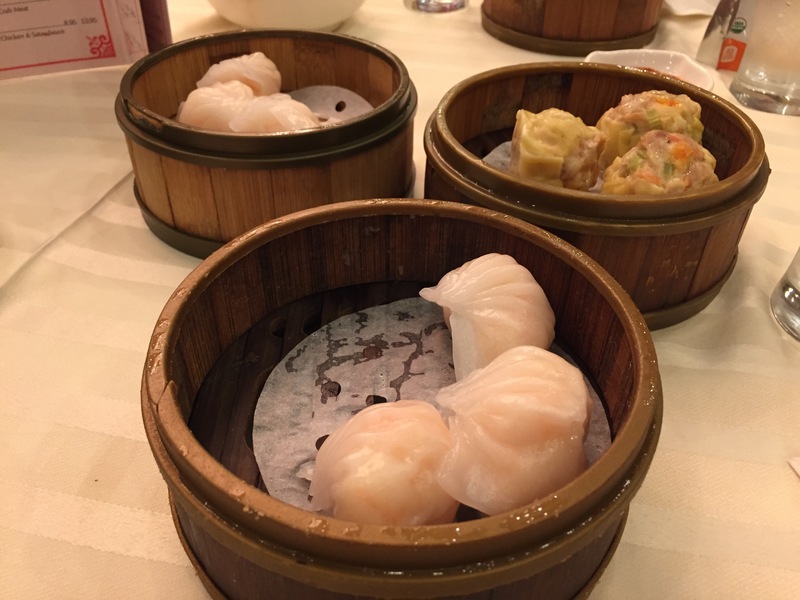 We had dim sum at Jing Fong Restaurant. It was good we got there well before noon since it is known to be a long wait. We headed right in with no wait. The dim sum was yummy. 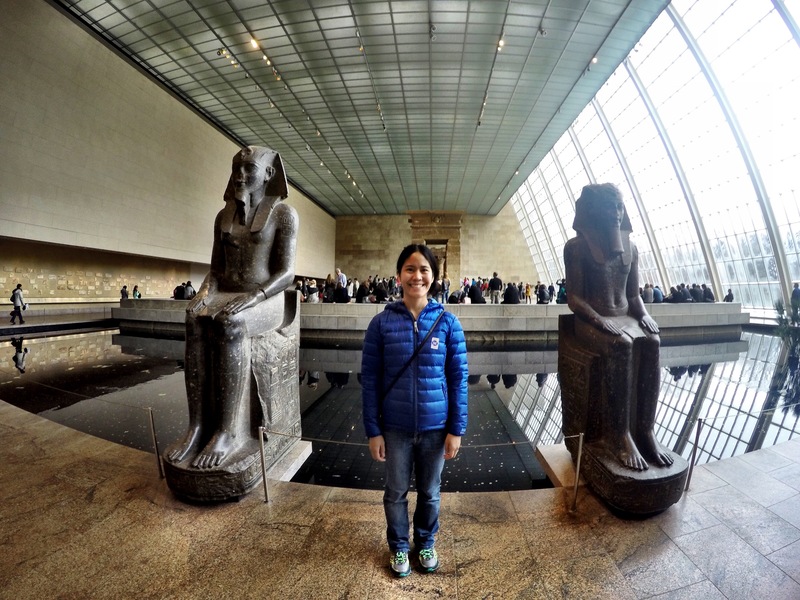 After lunch, we went to the Metropolitan Museum of Art also known as the MET. This was my first time there. Loved the Egyptian section! We spent a good part of the day there. It’s a huge place. Then for dinner we went to a Thai place called Thai @ Lex. 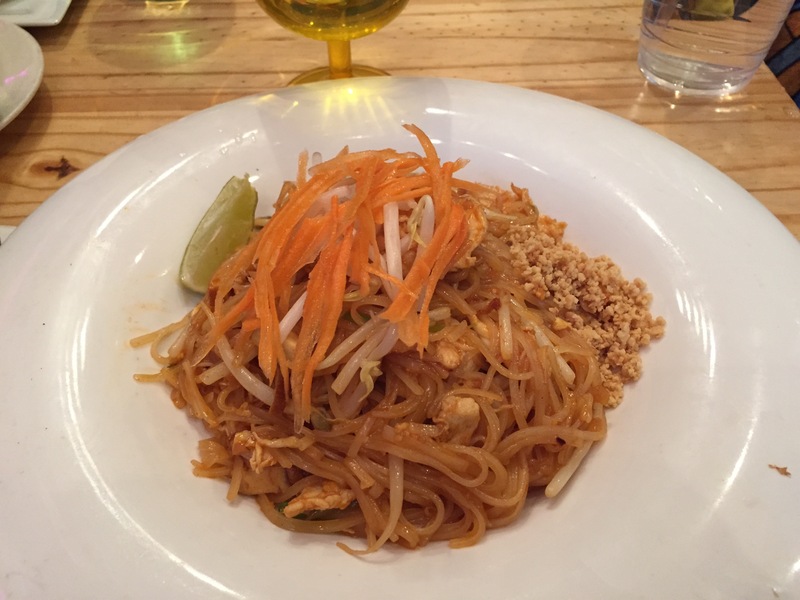 The Pad Thai with chicken was pretty good. After that we headed back to my sis’s place. I finally got to try Bobby’s Burger Palace. We ordered take out. It doesn’t look that great but is up there in my top burgers. After that my sis and I went and saw the movie, McFarland USA. It was pretty good and inspiring. That ended the fun filled and busy weekend. How’d your weekend go? Here’s to a great week ahead! 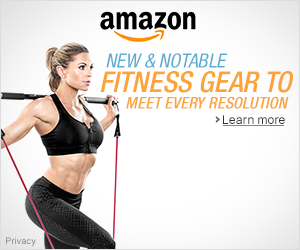 I’m linking up with Tara from Running ‘n’ Reading for the Weekend Update. 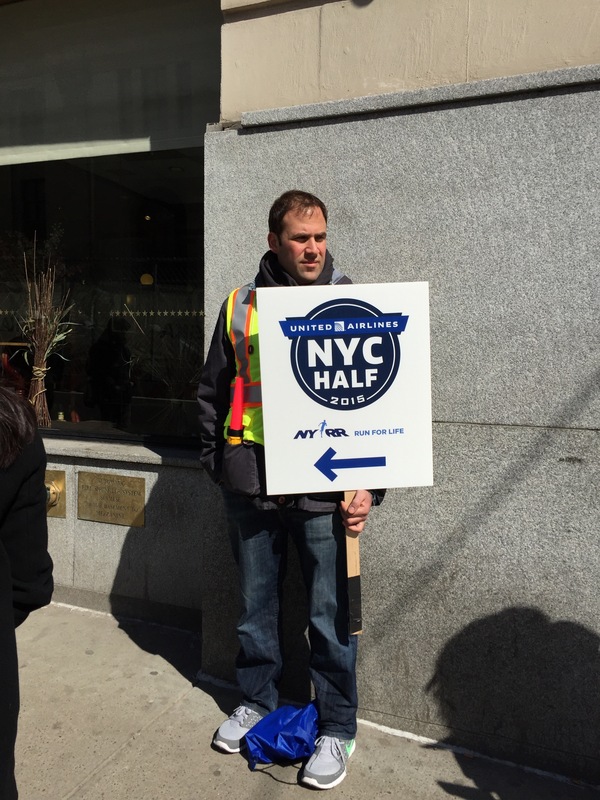 Sooo jealous that you ran the NYC Half! One of my dream races! And that crepe looks AH-mazing. It was such a great race! 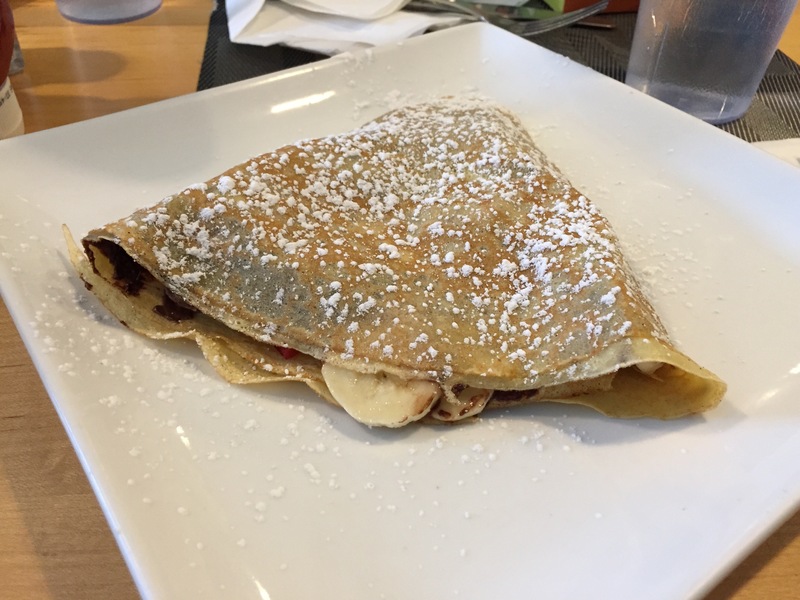 The crepe was so good! 🙂 Hope you have a great week! Oh, my gosh; this sounds like a FANTASTIC weekend, Sherry! 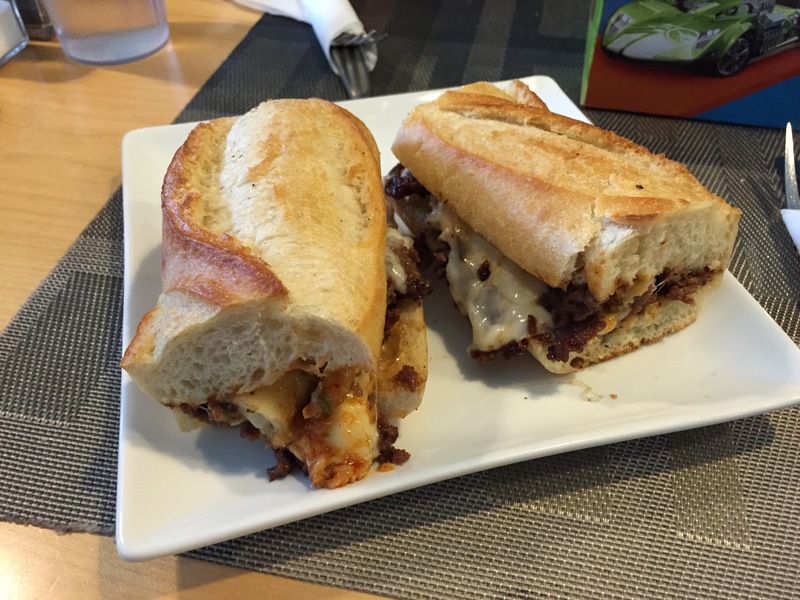 I’m so glad you had a great time in NYC…pretty much all I can think about right now are these food pictures. Holy cow! Everything looks so good! I can’t wait to hear more about your race; I hope things went well for you and I’m so glad you were able to participate. Thanks so much for linking up with the blog and sharing your experience; hope you’re having a great day! What a great weekend! 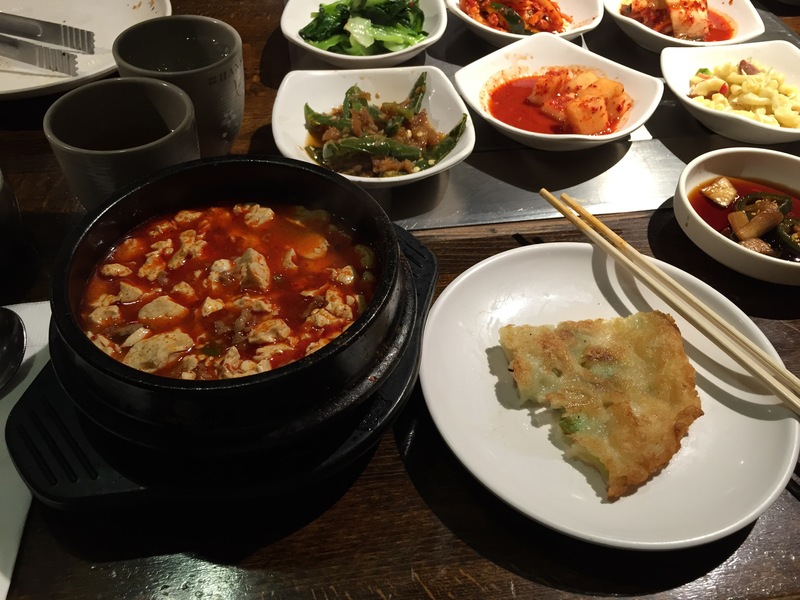 Ummm ALL THE FOOD looks amazing… I would eat everything you posted (esp that Korean/French place). BBP is really nice, they have one in DC, but luckily far enough from me 🙂 Looking forward to the recap. Thanks Jennifer! Maybe next time I’ll eat at the restaurant. The picture of the burger I took from takeout doesn’t do justice. That is the coolest thing how they auto posted your pics for you guys during the race. 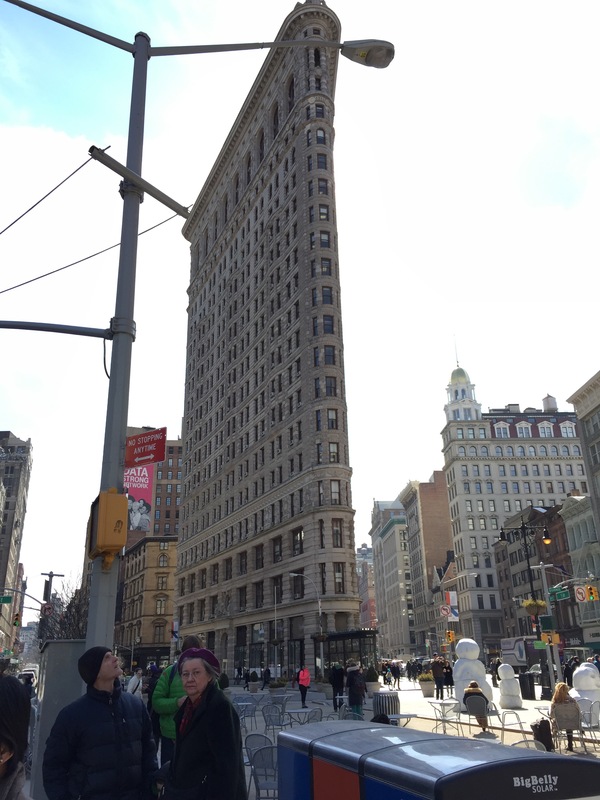 Also, thanks for posting the cool pic of the Flatiron building. I was only in New York City once but for some reason I do not remember how cool that building looks!! I would say you guys totally made the most out of your trip and also had such a great time….literally…great race pace! p.s. that hamburger does look quite delicious!! It sounds and looks like you had a great visit with your sister. Great food too. I get to visit my sister when I run Route 66 and we always have a blast. I can’t wait to read about your race. Thanks! That’s cool you have a blast with your sister when you run Route 66! Hope you have a great rest of the week! Sherry- you made our Friday seem much more intersting than it was. Sorry we dragged you all around the city without any plan or destination :). You did great! The race was amazing! How cool that you got to do all those NYC things with your sister! I would like to go to the Met someday too. Now that you’ve gone to an oyster bar, you ought to hit up some back home in Portland!